Â Earthquakes in geophysics and damage in structural materials have similarities. In both cases, there is a release of elastic energy from sources located inside a medium. 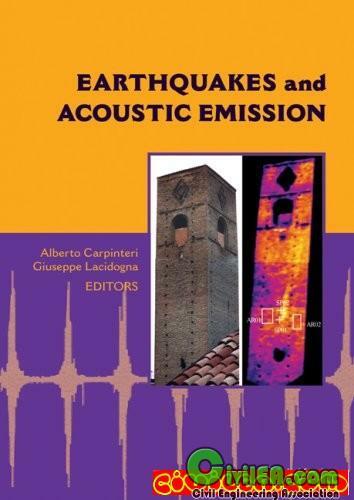 This book outlines topics related to earthquakes and Acoustic Emission and discusses the latest developments in this area. Divided into two categories, the book covers both seismic mechanics and earthquakes and structural failure. Earthquakes and Acoustic Emission serves as a useful supplementary textbook for postgraduates, while being of special interest to professionals in the field of earthquakes and acoustic emission.